Candice graduated with honours from Georgian College for Massage Therapy 2017 and is a Member in Good Standing with the College of Massage Therapists of Ontario. She has attended seminars in Freestyle Movement (Naka Athletics/Carl Paoli), Whole 9 Nutrition – Science of Nutrition (Dr. Matt Lalonde), Pose Method Running Technique (Dr. Nicholas Romanov/ Romanov Academy of Sports Science). Candice uses evidence-based practice to help her clients prevent/manage injuries and/or chronic diseases and function at their optimum level of performance. 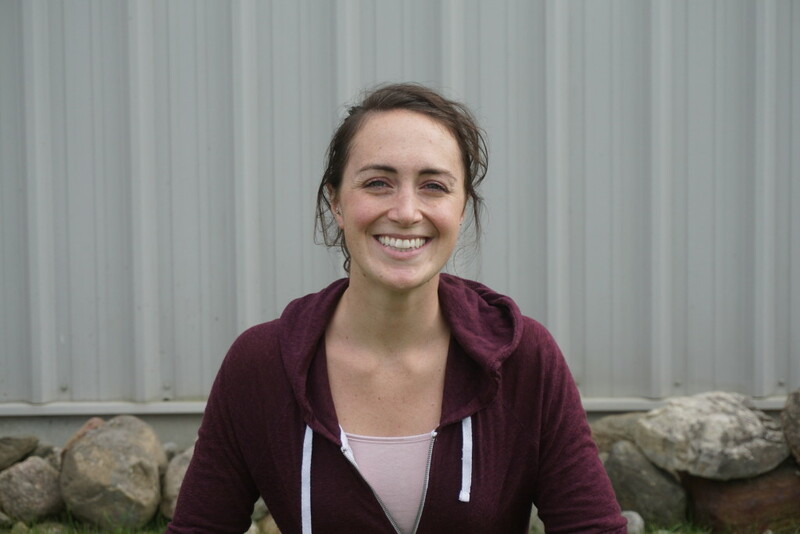 RMT, owner/operator – Kristin graduated with athletic and academic honors from Sir Sandford Fleming College in 2002. She is member in good standing with the CMTO (College of Massage Therapists of Ontario) since August 2002. RMT – Candice is a graduate of Georgian College and is a member in good standing with the College of Massage Therapists of Ontario. RMT – Perola graduated with honours from CDI college in 2008 and since then she has been a Member in Good Standing with the CMTO. Perola is Hot Rock Certified. She has also been CrossFit Level 1 certified.